One of my all-time favorite salads. You’ll probably hear me say that about just about any salad, because I just love salads. I love to top them with powerful flavors – like the tart red grapefruit & the pungent red onion. They’re a great complement to the creamy goat cheese. Not really. Maybe. Depends on who you ask. If you are a staunch Paleo-er, please omit it. There’s plenty of flavor in this dish, but it sure is a nice complement. Our family is cow’s milk-dairy free, but we all tolerate goat’s cheese just fine. While we don’t eat Paleo exclusively, I share this with you with the ‘listen to your body’ message. If you can tolerate goat’s milk/cheese, then by all means include it. If you can’t, then don’t. Back to the salad, it’s amazing…you need to try it soon! 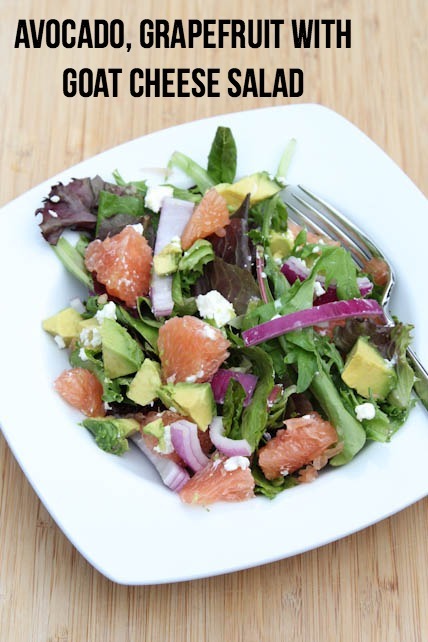 See the complete budget friendly Paleo recipe for Avocado, Grapefruit with Goat Cheese Salad here! 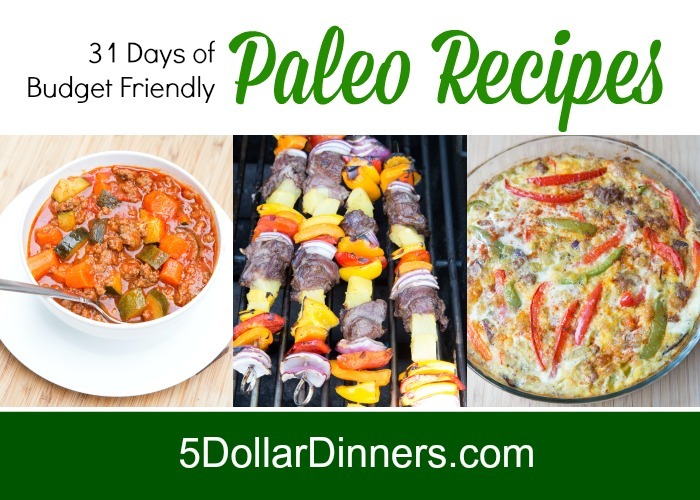 See all of our 31 Days of Budget Friendly Paleo Recipes here!